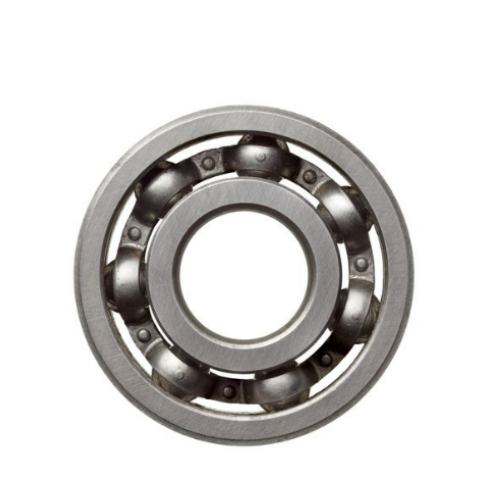 FAG Generation C Single Row Deep Groove Ball Bearings. 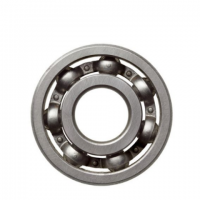 Thanks to design modifications such as improved bearing kinematics, new seals and cages as well as refined manufacturing processes, deep grove ball bearings of Generation C have numerous advantages including lower noise levels and lower friction. 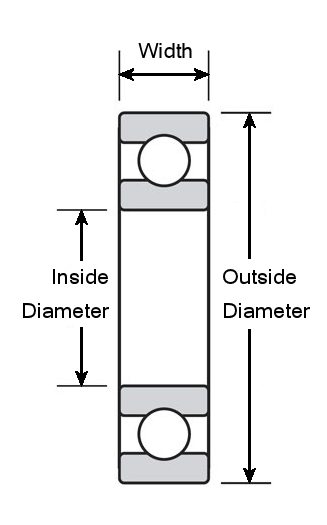 Metal Shields (2Z, ZZ) - Bearings fitted with steel shields and lubricated for life. Rubber Seals (2RS, 2RSR, 2HRS) - Bearings fitted with steel reinforced rubber contact seals which provide a better seal but add friction so are unsuitable for high speed applications, lubricated for life.